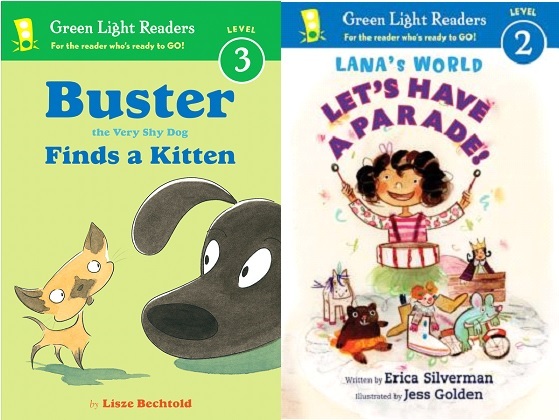 All four of these titles are from Holiday House’s “I Like to Read” series and received reviews in Kirkus. 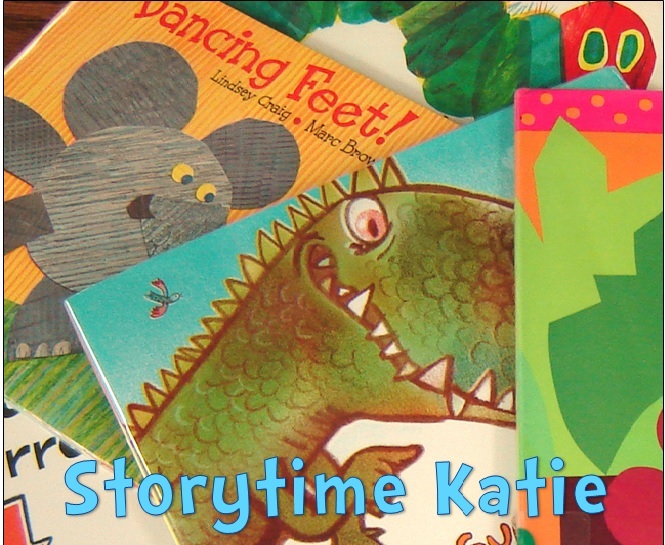 Also reviewed: Elephant Joe, Brave Firefighter by David Wojtowycz which is part of “I Can Read” from HarperCollins. 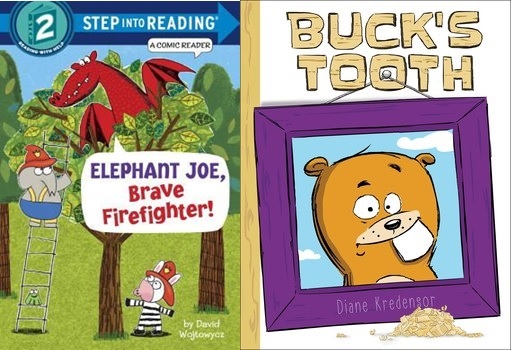 And lastly, Kirkus listed Buck’s Tooth by Diane Kredensor as an early reader. Simon and Schuester’s website lists it as an “easy-to-read illustrated chapter book” which may or may not be a beginning reader by my library’s standards. It may go into graphic novels or early chapter books.